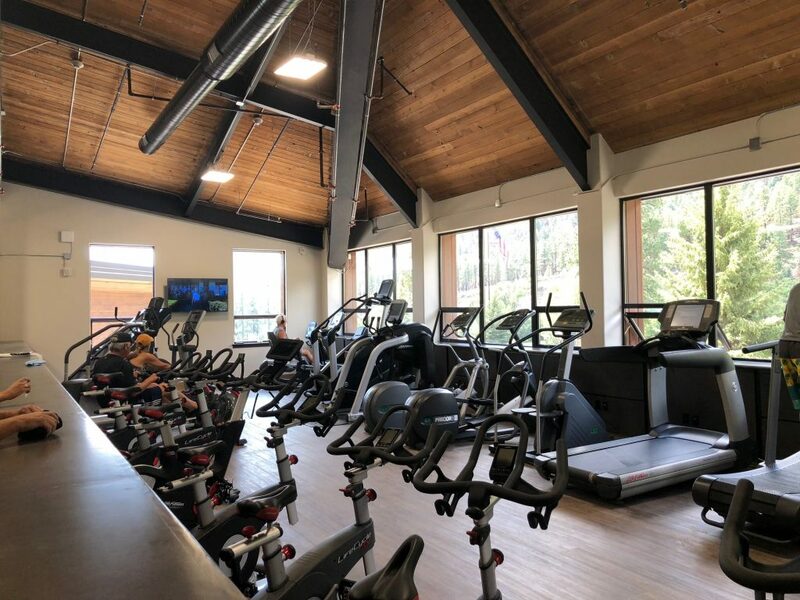 Glacier Club is offering opportunities for families and individuals to” try out” the activities and lifestyle the community offers. 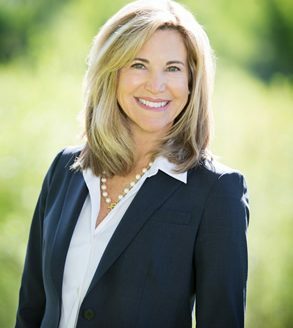 I represent buyers and sellers at Glacier Club and would love to introduce you to this unique alpine living experience. 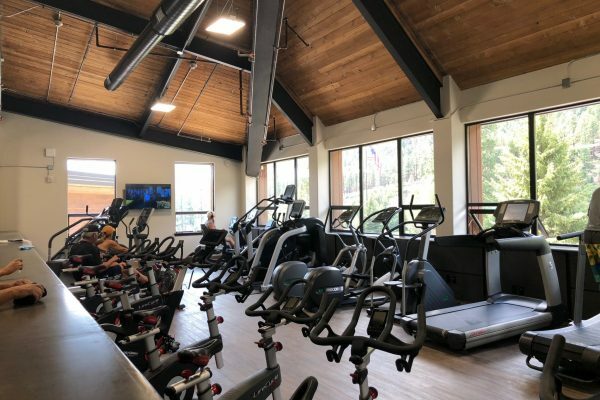 The Glacier Club Valley’s newly constructed Fitness Center and Pool Area officially opened on Saturday, August 4th! My family and I checked out these new features this weekend after a round of golf. 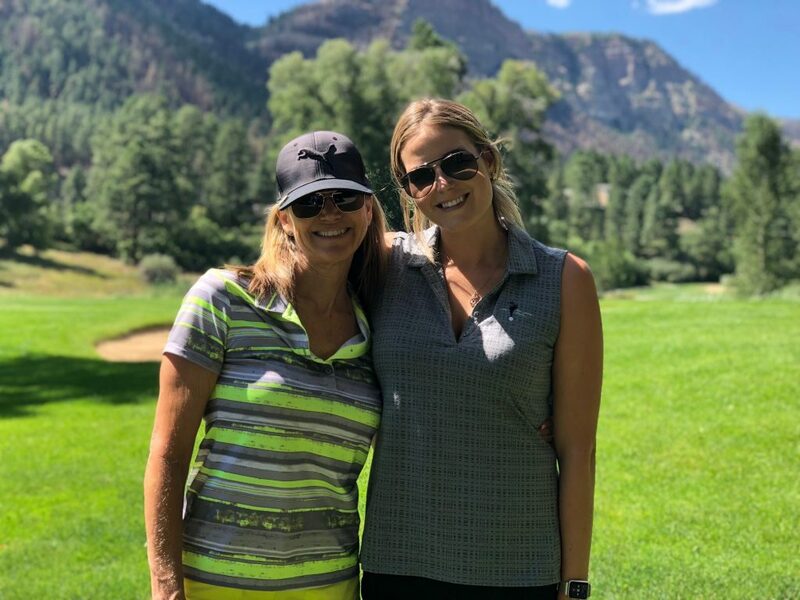 Located amongst the San Juan Mountains, Glacier Club is Southwest Colorado’s premier private mountain golf club and community. 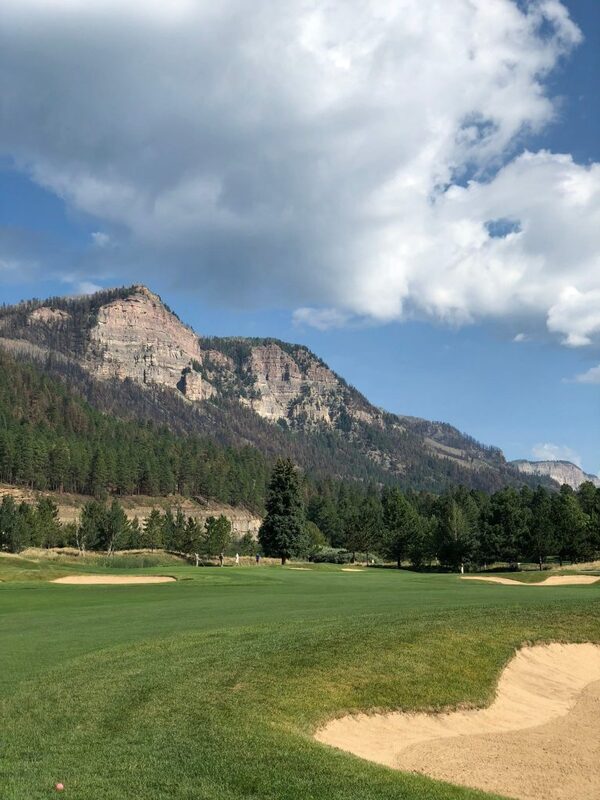 Glacier Club membership includes exclusive access to two impeccably maintained golf courses, fine and casual dining, and an emphasis on active, mountain lifestyles. 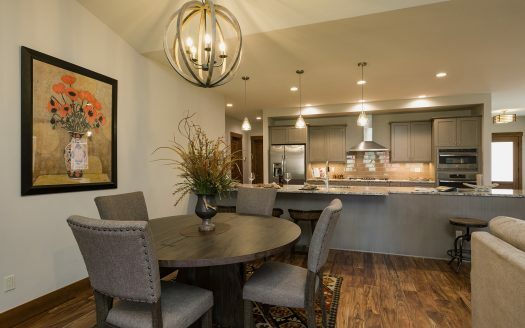 All these amenities set this community above the rest offering luxury real estate, legacy memberships, and unforgettable events. 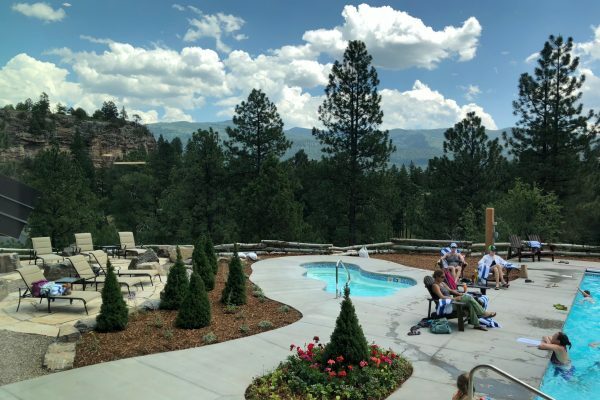 Located just 18 miles north of Durango and 10 miles south of Purgatory Mountain Resort, it’s the perfect setting for active and luxury mountain living. The Valley Golf Course was initially designed in 1976 by renowned architect Arthur Hills – then known as the Tamarron Resort. The modernized 18-hole golf course offers new bunkering, hazards, fast undulating greens, and tee-to-green strategic playing options. 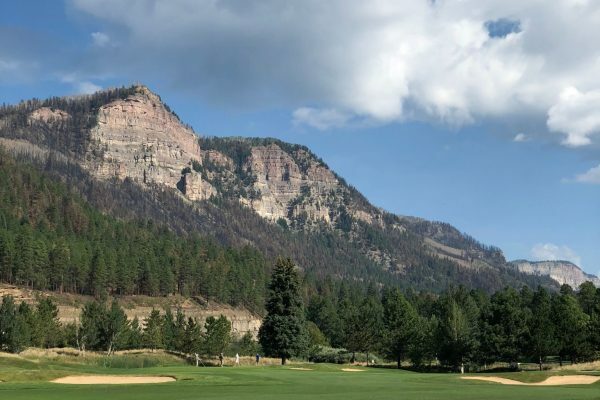 Golfers will find many elevation changes, challenging doglegs protected by trees, and of course, sweeping, dramatic mountain views. 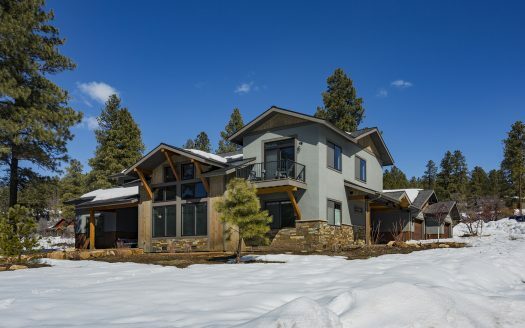 Glacier Club now offers the new Alpine Membership to suit the casual southwest mountain lifestyle with convenience. 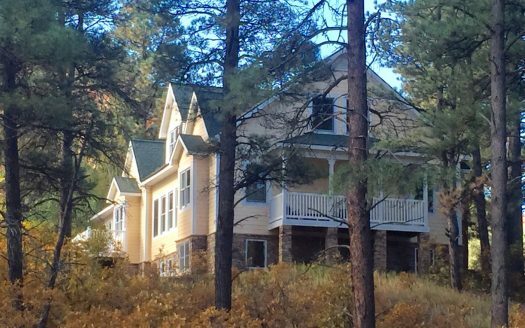 Memberships can offer access for local residents all around Durango. 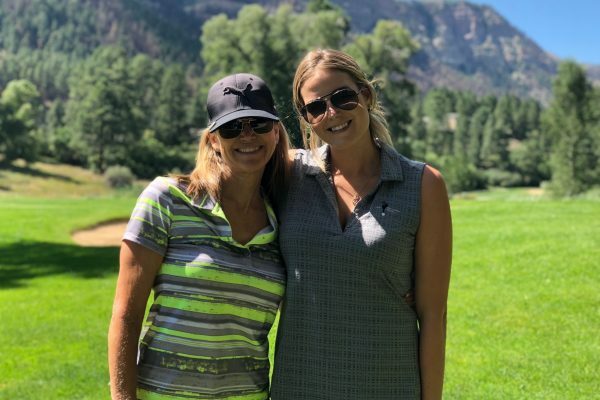 Memberships can include the 18-hole Valley Golf Course and Clubhouse, casual dining at Mineshaft Bar & Grill, and family friendly events year-round. Additionally, Woodhouse Day Spa has partnered with Glacier Club to provide massage service onsite. 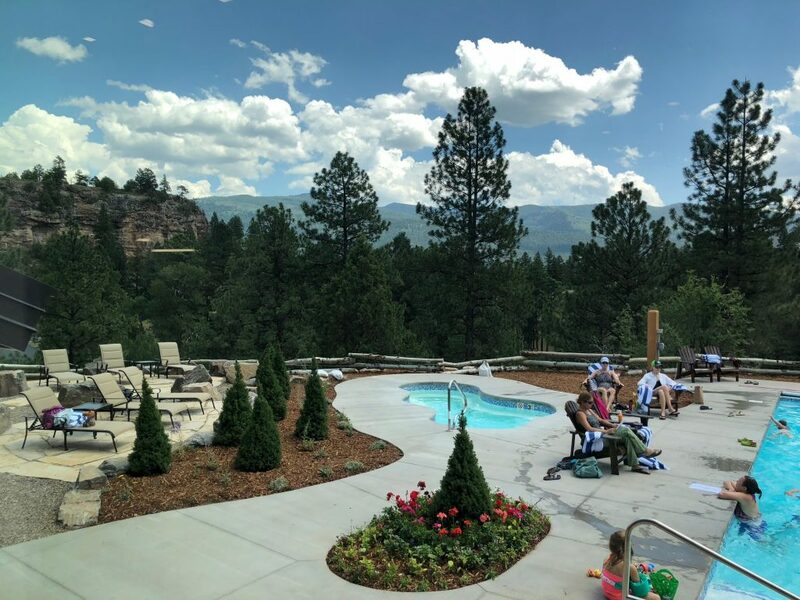 From families to single individuals with whole range of recreational interests, the Alpine Membership has something for everyone. Glacier Club offers a gated, golfing community with 3 club membership to choose from, for residence and non residence. Now, the Alpine Membership offers a more casual experience worth looking into!